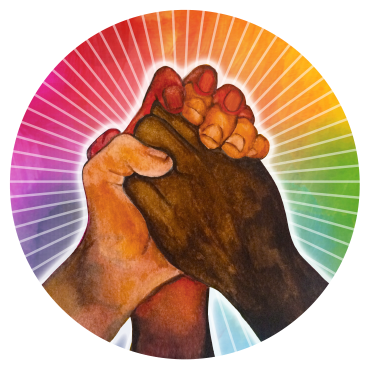 Among the ways that digital media has transformed political activism, the most remarkable is not that new media allows disorganized masses to speak, but that it enables organized activist groups to listen. Beneath the waves of e-petitions, “likes,” and hashtags lies a sea of data – a newly quantified form of supporter sentiment – and advocacy organizations can now utilize new tools to measure this data to make decisions and shape campaigns. 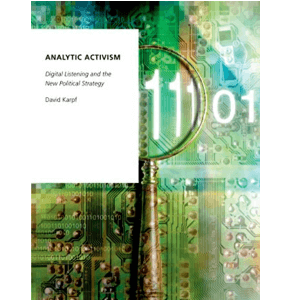 In this book, David Karpf discusses the power and potential of this new “analytic activism,” exploring the organizational and media logics that determine how digital inputs shape the choices that political campaigners make. He provides the first careful analysis of how organizations like Change.org and Upworthy.com influence the types of political narratives that dominate our Facebook newsfeeds and Twitter timelines, and how MoveOn.org and its “netroots” peers use analytics to listen more effectively to their members and supporters. As well, he identifies the boundaries that define the scope of this new style of organized citizen engagement. But also raising a note of caution, Karpf identifies the dangers and limitations in putting too much faith in these new forms of organized listening.